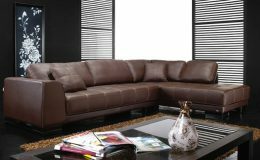 Usually there are several pieces of furniture associated with sectionals. On average there are about 3-6 pieces in a sectional ensemble. 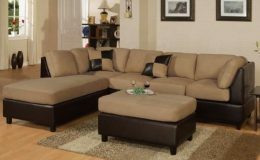 Sectionals offer comfort and while other upholstery projects might be for show when it comes to sectionals you can believe they will be used. The different types of fabrics to choose from could be overwhelming and confusing. Our experienced interior decorators can come in handy when your choices seem to be to vast to focus on. Bay Decorators not only manufactures window treatments, upholsters furniture in need of restoration but we are highly gifted decorators with a passion for creative design ideas. Take comfort in knowing that we'll do everything in our power to clear the way for a fantastic job on your furniture. Contact us soon and let's make things happen.